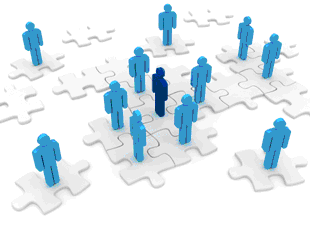 Using a recruitment agency can be a useful tool when searching for a job. Whether this is permanent, contract or temporary employment, a recruitment agency has access to a broad selection of opportunities. Sometimes agencies even have exclusive access to jobs that may not be directly advertised elsewhere. Hyper Recruitment Solutions (HRS) has a wealth of recruitment expertise, specifically related to roles in the science and technology sectors. Moreover, we go above and beyond simply offering jobs. 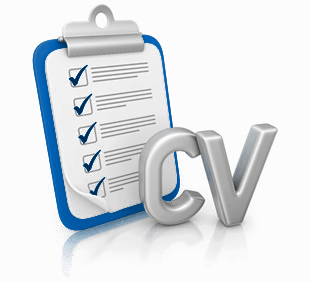 We are happy to offer you advice and tips on how to improve your CV, covering letter and application form. What’s more, we will prepare you for your interview, give you advice on what to expect, along with sharing information on the history and culture of the organisation. We don’t expect you to know everything about recruitment, that’s why we are the experts! No question is too small and we are more than happy to help you at no extra cost, so please speak to one of our friendly consultants to find out if we can help. For more useful advice and information on how to work with recruitment agencies, please visit our Advice on Recruitment Agencies section by clicking on the icon below.